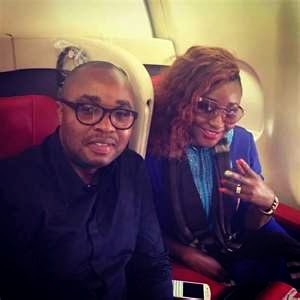 Over the past few weeks, Nollywood star actress Ini Edo has been in the spotlight concerning her crashed marriage and infidelity rumours. The actress wed US based lover Phillip Ehiagwina in 2008. No children: Stories have it that one of the reasons for the crash is that Ini has been unable to provide children for Phillip. The relationship is believed to be cursed: Ruth Okoro; Phillip's ex-wife spoke out publicly against Ini having an affair with her husband. Ruth who is a cancer survivor cursed her ex-husband out, blaming him for the loss of her unborn child. 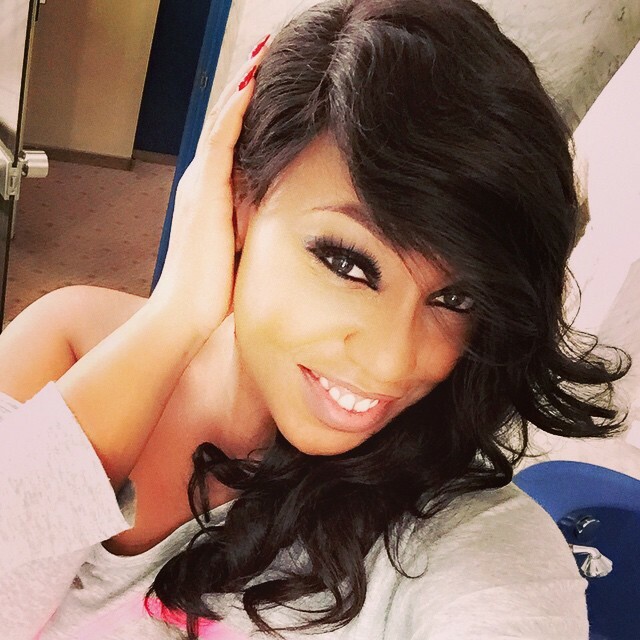 Karma: Phillip was married before he begun dating Ini to a woman named Ruth Okoro. On finding about about the affair, Ruth raised hell and warned Ini to stay away from her husband. 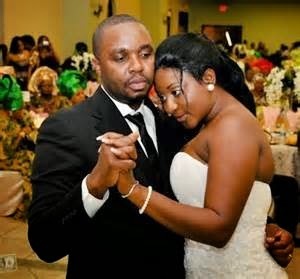 A year later, 2008, Ini and Phillip got married in two lavish ceremonies; one in Akwa Ibom and one in America.The crash of the marriage has also been referred to as karma catching up with both Ini and Phillip. Phillip The Opportunist : Ini Edo's now ex-husband is reportedly an opportunist who has used the women in his life to get what he wants. His first wife churned out his misdeeds stating that he only used her to get an American green card. Sources also claim that Phillip used to sponge entirely off his actress ex-wife Ini. Ini The Cheater : Though Ini Edo has severally denied that she cheated on her now ex-husband Phillip Ehiagwina, his relatives have washed down her defense as lies, claiming that she is a serial cheater.